Canterbury songwriting couple, Phil and Lana Doublet, have today announced two separate album launches. Phil has released his third album STRENGTH, LOVE, MUSIC & LIGHT, which features the debut single, Suitcase, a heritage song he co-wrote with his wife. At the same time, country singer-songwriter, Lana, has also announced her debut record, which will be titled, BEAUTIFUL HUMAN. A music video has been produced for the latest single, Suitcase, and was directed by Paul Sparks, of Sweet As Media. It was also a finalist song in the prestigious MLT Songwriting awards 2017. It’s been a busy few months for the musical couple, with Phil’s previous album, ENDLESS HIGHWAY, being nominated for a Tui at the Vodafone New Zealand Music Awards for Country Album of the Year 2017. He also works as a live and studio session musician, and is well known as the lead guitarist in Luke O’Shea’s Medicine Wheel band. BEAUTIFUL HUMAN marks Lana’s debut release, but the multi award-winning country songwriter’s recent accolades include being named an individual finalist in the 2017 MLT Songwriting awards 2017 for Together Apart. 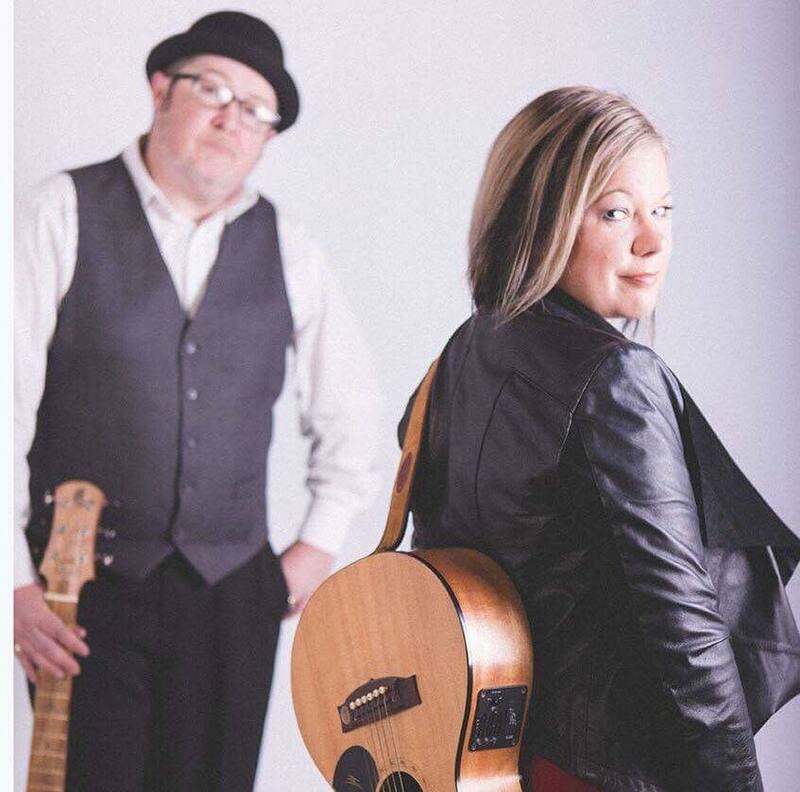 In the style of Nashville writers’ rounds, the couple will be hitting the highway over the summer for the “Phil Doublet & Lana Doublet New Zealand Songwriters in the Round Tour”. See dates below. 21st Dec - Alvarados Mexican Cantina, Christchurch. Songwriter Super Round. 7pm.